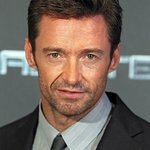 Last week, LookToTheStars.org reported that Hugh Jackman was auctioning two workouts for charity. We can now reveal that the charity auction raised $20,000 for a very special school. 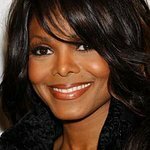 Money from the auction will go to the Summit School community, which aims to help children with special needs develop the tools necessary to achieve success. Students acquire the skills to optimize potential in higher education, job placements, and in their interpersonal relationships. As members of a supportive and nurturing community, students maximize their strengths, develop self-esteem, and become contributing members of society.